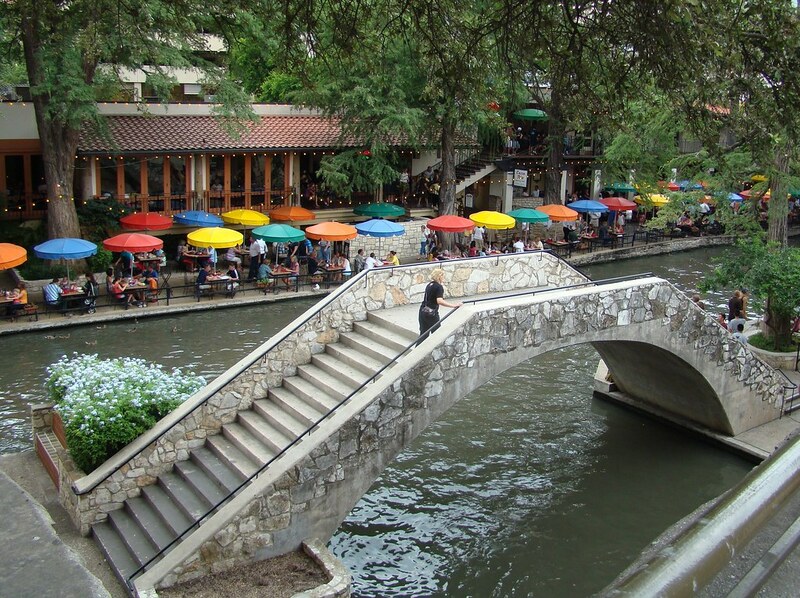 San Antonio’s official tourism promotion slogan is “San Antonio, Deep in the Heart.” And, deep in the heart of San Antonio is the colorful River Walk, miles of walkways, terraces, and footbridges that hug the San Antonio River as it meanders through the city’s downtown area. Originally built with New Deal dollars in the 1930s and greatly expanded in the 1960s, the River Walk moved to the very center of San Antonio’s tourist image, rivaling even the Alamo. Then, almost three years ago, the City of San Antonio partnered with local, state, and federal agencies to double the River Walk’s length with the 1.3-mile Museum Reach, signaling an attempt to open up to visitors the city’s cultural attractions beyond downtown. Now the San Antonio Convention and Visitors Bureau, according to a recent article by Brian Chasnoff in the San Antonio Express-News, has spearheaded a new promotional effort called “San Antonio Stories,” a series of short videos that many city leaders hope will go a step further – enticing the “creative class” to visit and maybe move to San Antonio. San Antonio’s latest move demonstrates the longstanding tension between cultivating a sense of difference and attempting to situate the city in the context of mainstream America. Ironically, however, the earlier tendency that accentuated difference in counterpoint to the standardization of American society has seemingly yielded to a new effort to cast creative San Antonians as lures to a creative class that in spite of its hip edginess is also defining an emerging standard. Thus, in asking tourists to step away from the river to discover a youthful, innovative citizenry, promoters are in some sense prescribing a trip to San Antonio not only to imbibe an other culture but also to find themselves in familiar company.